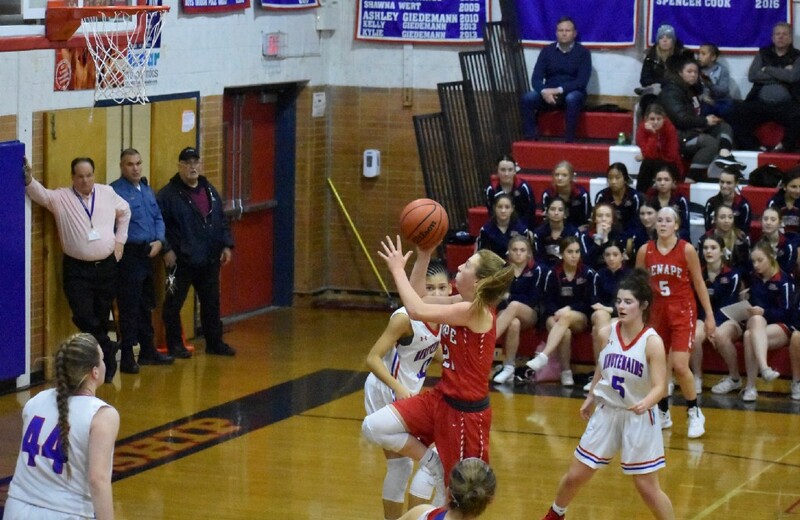 In the last five years the two schools’ girls basketball teams have been the teams everyone has to get through in the Olympic Conference and South Jersey Group 4. Which means they have to get by each other for championships, too. 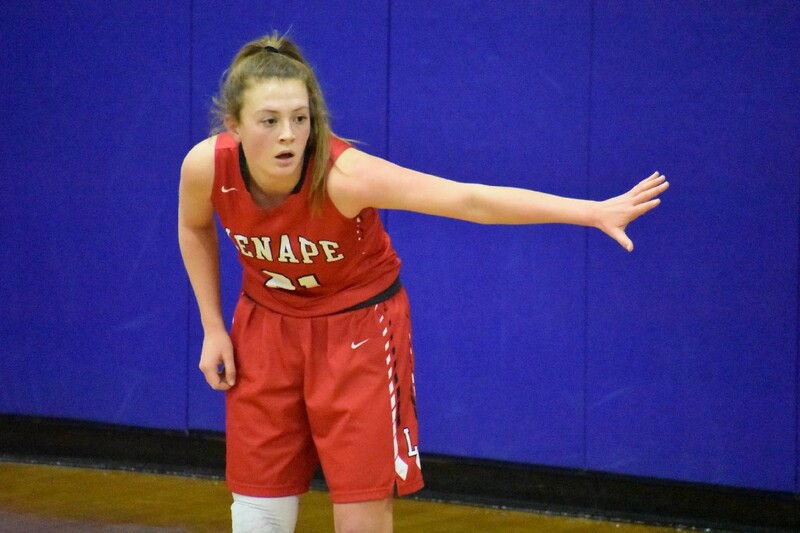 During the second half, when her Lenape High School girls basketball team put an exclamation point on its 18th win of the season by outscoring a talented Washington Township team by 19 points, it seemed like senior Shannon Mulroy couldn’t miss. Little jump shot here, tear drop in the lane there, aggressively driving toward the hoop and through defenders for a basket, whatever it took, really. She was scoring at will. 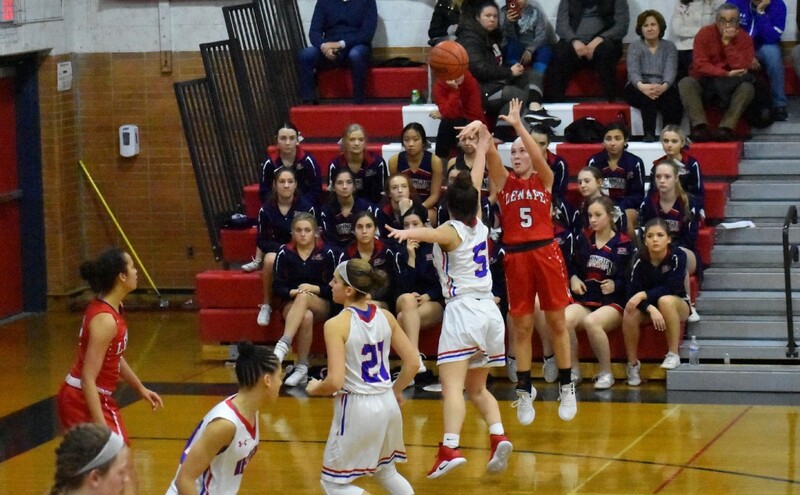 But when the final buzzer sounded, two facts became abundantly clear to Mulroy: she had 999 career points and the next game on the Indians schedule was against their biggest rival, Cherokee. Any letdown was temporary. Because now the possibility exists of reaching 1,000 points and beating the Chiefs, ranked among the top 10 teams in the state, on the same night (this Thursday, Feb. 7, at Cherokee). 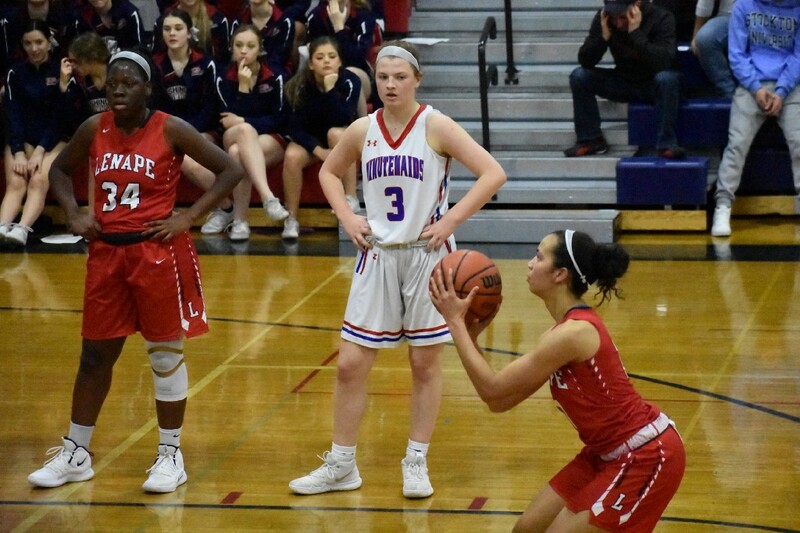 The two Lenape School District foes and South Jersey powers could see each other a third time this season at some point in the next month, too. In each of the last five years, either one or the other has played in the South Jersey Group 4 championship game. Two years ago, en route to a sectional championship, the Chiefs took the rubber match with the Indians (winning the season series) in the SJ Group 4 semifinals. 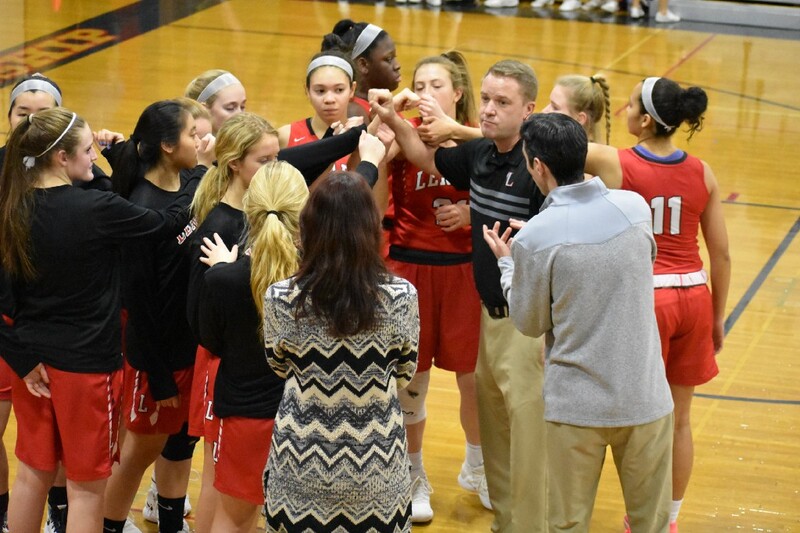 Last year, Cherokee swept all three games between the two teams, again ending Lenape’s season in the playoffs. 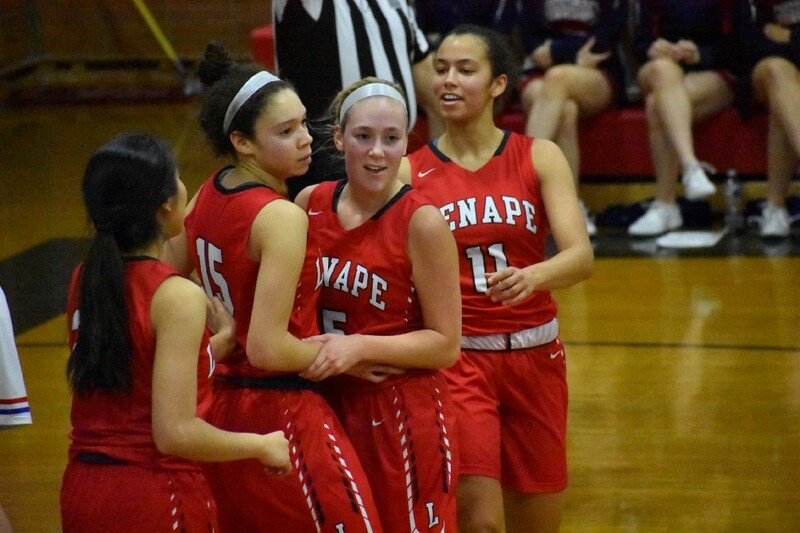 Lenape celebrates another win. 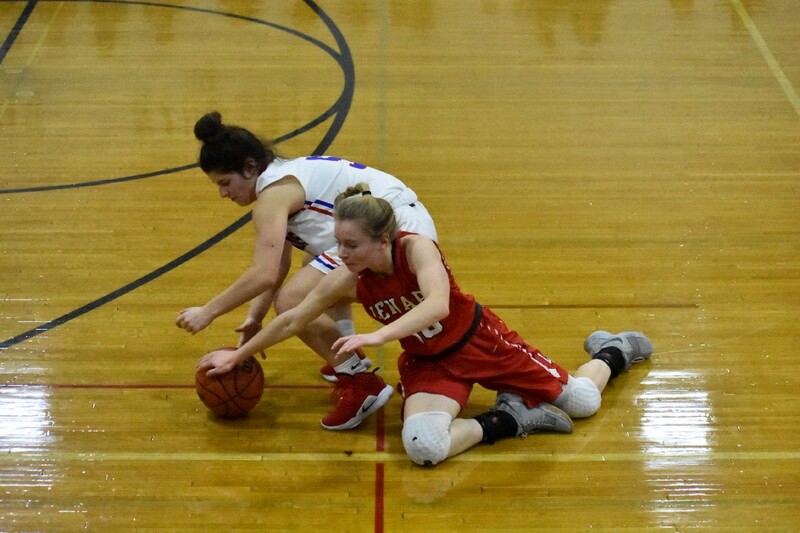 (Photo provided by Lenape parent Feng Chen). 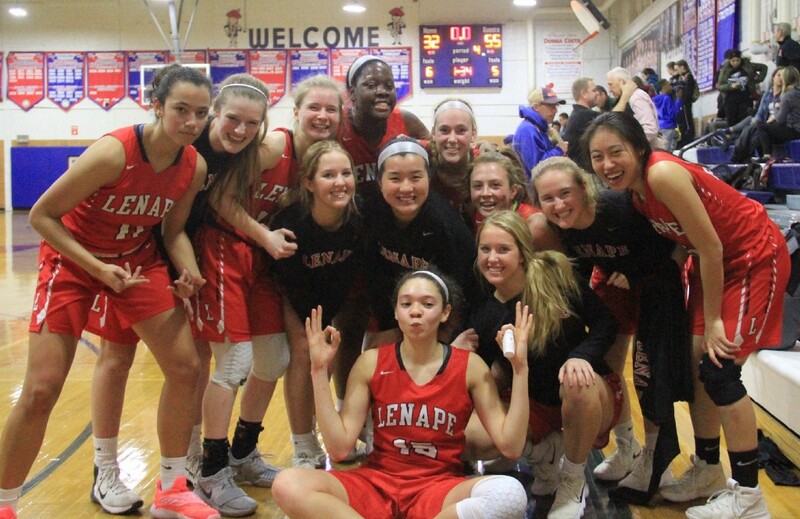 But the rivalry, at least as the current seniors remember it, began three years ago in 2016, when Lenape not only beat Cherokee in the playoffs but also went onto win the only state championship any Lenape School District team has ever won. So how does Lenape feel like its current team stacks up? 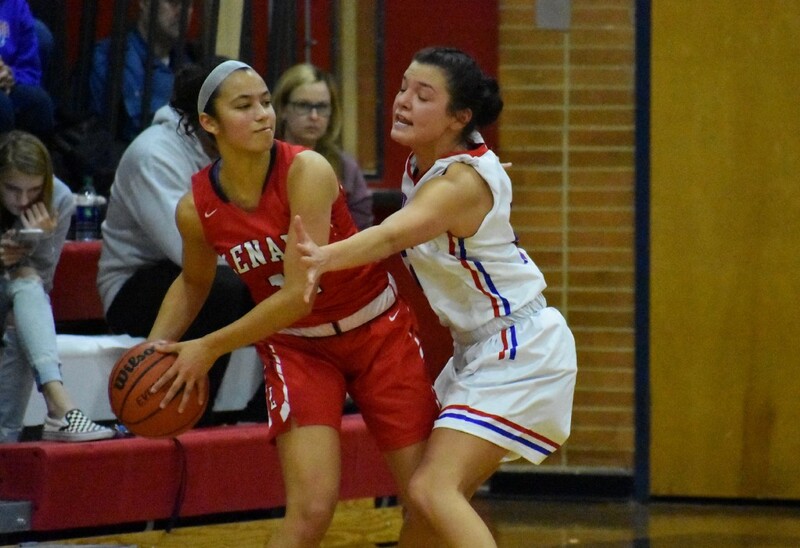 Earlier this season, the Indians snapped a five-game losing skid in the rivalry series (Lenape’s first win over Cherokee since December of 2016) when their defense held strong against the Chiefs formidable sister duo of Ava and Alexa Therien and they got a balanced attack from their offense, too. 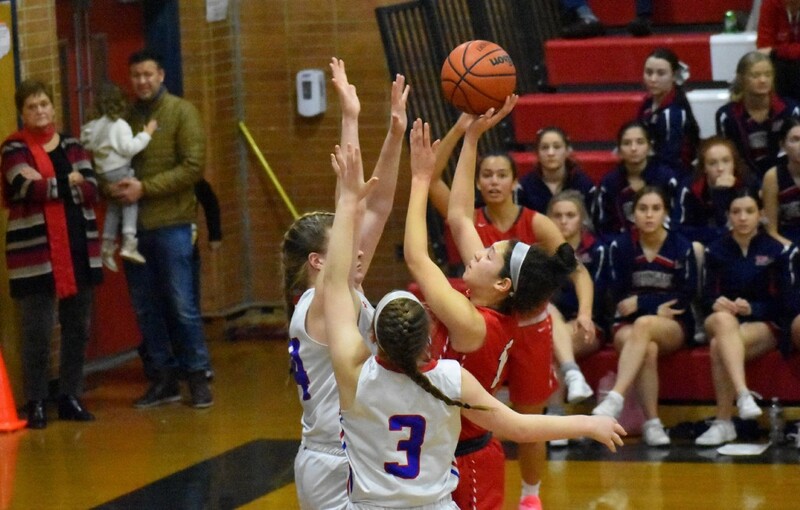 Mulroy led the way with nine points, but Sutton was right behind her with eight and both Kiana Gosnell and Dyonna Wess had six in a 35–33 win. Perhaps Sutton’s analysis was dead-on: the Indians are at their best when they’re sharing the ball. And if history is any indicator, it might not be the last time Lenape’s seniors see Cherokee before their final high school season ends. Maybe it was fate that Mulroy, who will play at Cornell next year, had to wait to reach the 1,000-point milestone against Cherokee. After tasting a state championship as a freshman, though, Mulroy definitely has eyes on a bigger prize. And she likes the look of her team.